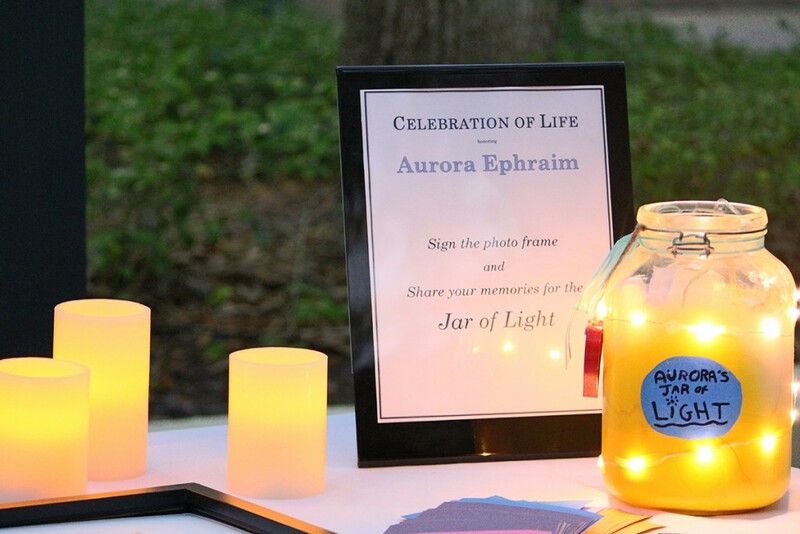 On Thursday night, family, friends and administrators gathered to share stories and celebrate the life of Aurora Ephraim, a 20-year-old junior who passed away on March 15. Ephraim was a physics major from New Jersey and involved on campus with organizations including the American Society of Civil Engineers, National Organization for Women at UM (NOW), Scientifica magazine, and UPride, the LGBTQ organization. 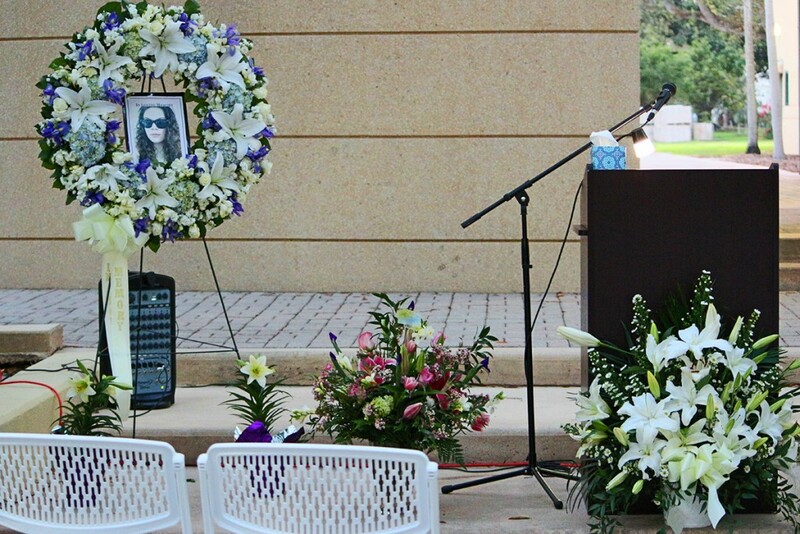 Reverend Beth Bostrom; Patricia Whitely; Joshua Cohn, the chair of the physics department; and Ephraim’s mother spoke about her at the vigil. 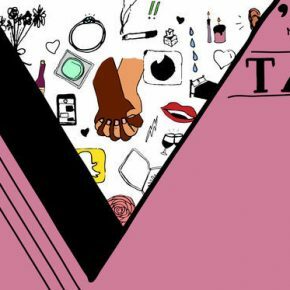 Many of her friends shared stories of the impact she made on their lives as well. According to Katz, the vigil helped the community remember the positive things about Ephraim and the impact she had on those who knew her. University chaplains as well as the Counseling Center (305-284-5511) are available to assist students.